MP Larry Miller spoke of three main benefits of dredging the harbour: the economy, education and the environment. 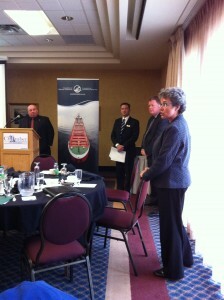 He assured the audience that the Federal Government would help cover the cost of dredging. 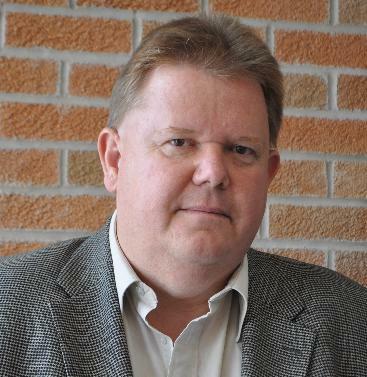 Bravener says dredging the harbour would help lower the cost of shipping through Owen Sound. He says the ships are currently only shipping about half the load they’re capable of because the lack of dredging adds more than $6.00 a metric ton to the price of the movement in a shipment. MP Larry Miller, speaking at The Port Connection: Why Canada Needs Owen Sound Harbour. Captain Scott Bravener, speaking at The Port Connection: Why Canada Needs Owen Sound Harbour. 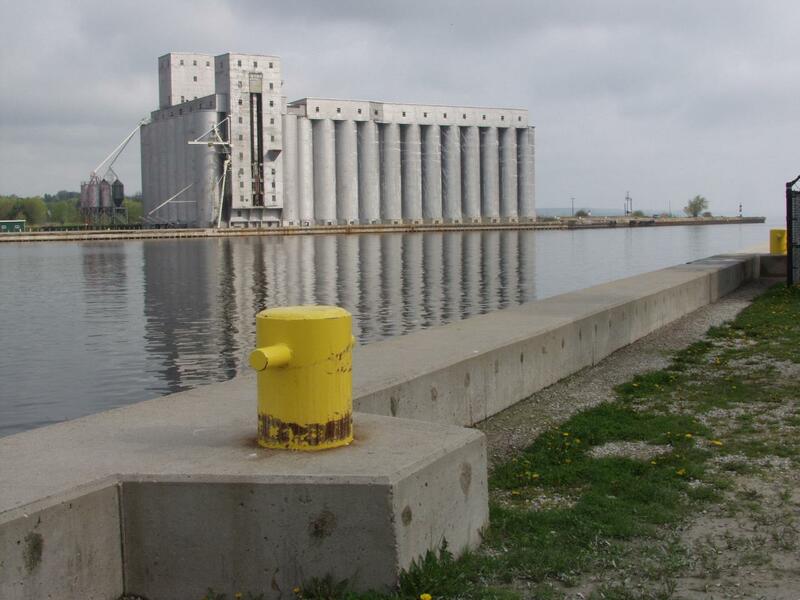 Owen Sound’s harbour is part of the world’s longest deep-draft navigation system — one that generates 227,000 jobs and $35 billion in revenues. There has been much talk about developing the harbour to increase its use, and therefore its economic impact on our region. Owen Sound resident Dieter Heinrich had a question regarding a report by Dillon Consulting which recommended the City not dredge the harbour, because of severe soil contamination. City Manager Ruth Coursey confirmed the city has received the document and will share it with the public at a later date. Georgian College, which helped sponsor the event, offers a Marine Engineering Technician course, which has a 100% employment rate; and, Marine Technology Navigation course, which has a 90% employment rate.